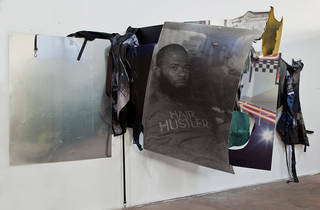 Mohamed Bourouissa's first solo exhibition in Paris. 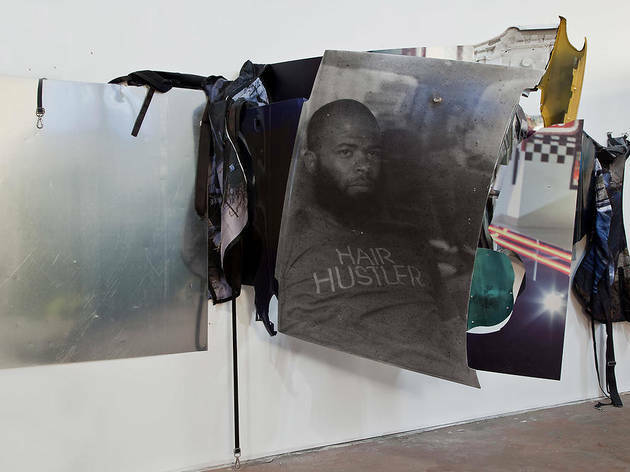 Visual artist Mohamed Bourouissa is known for his focus on the marginalised in society; prisoners, the employed and illegal street peddlers have all been his subjects in the past. 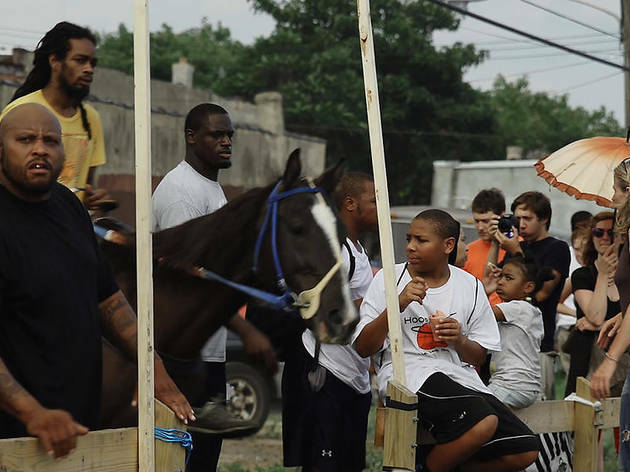 In 2014, he became involved with the Afro-American residents of Strawberry Mansion, the Northern district of West Philadelphia where horse riding is at the heart of everyday life. 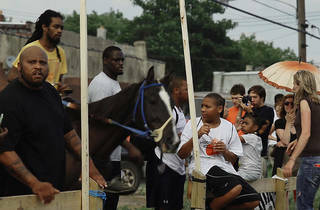 The Fletcher Street Stables is as much a refuge for young adults, as it is for the horses saved from the slaughterhouse – and is a contemporary revival of the past's representations of black cowboys. During his stay, Bourouissa organised Horse Day, where local artists and equestrians worked together to create the best horse costume. The exhibition documents this day of celebration, with the artist’s sketches and collages taking us to the inner world of these city riders. Despite its documentary style, an additional film sets up a parallel universe, where the artist relies on multiple points of view to raise awareness of this unusual reality. The overall effect is of having broken apart the American paradox (or rather the false illusions of the American Dream) – riding full pelt from dreams to dystopia.